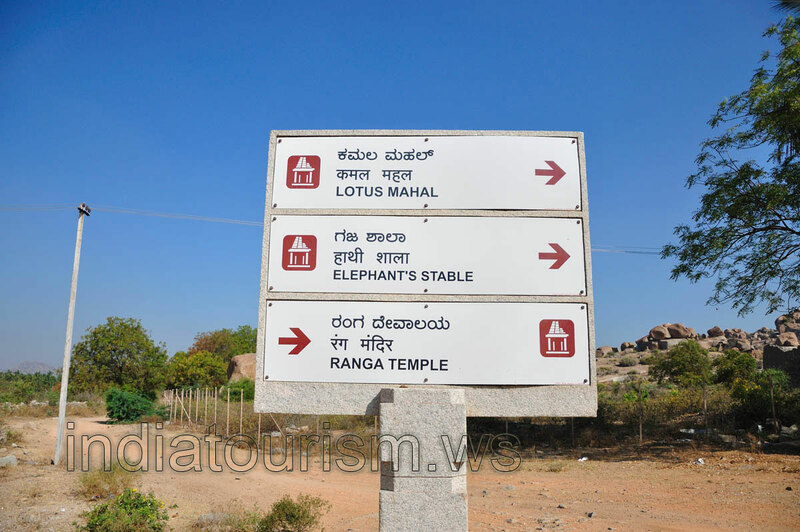 So, Elephant Stables is our next tourist attraction we want to visit in Hampi. Wow, we've found the pointer signboard! Now we know how to get to Elephant Stables.